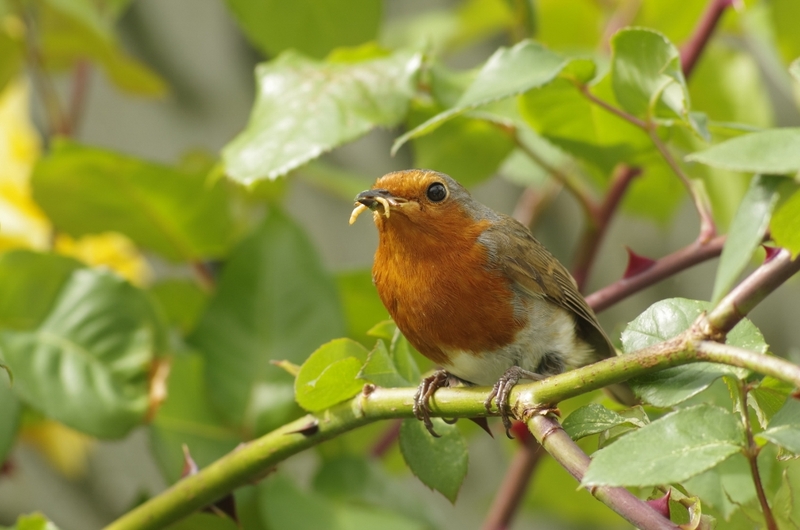 In Dutch simply called 'Roodborstje', directly translated: little redbreast. It would certainly deserve a first name, because they can come so close to us, humans! 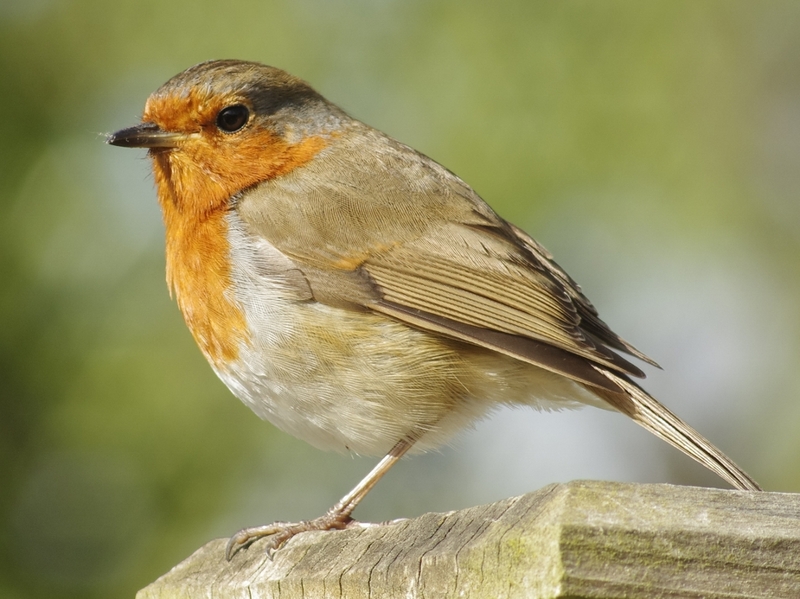 I remember a friend (passed away, unfortunately) who became such close friends that the robin would eat out if his hands. The picture was taken through a window. Quite some cropping was necessary. 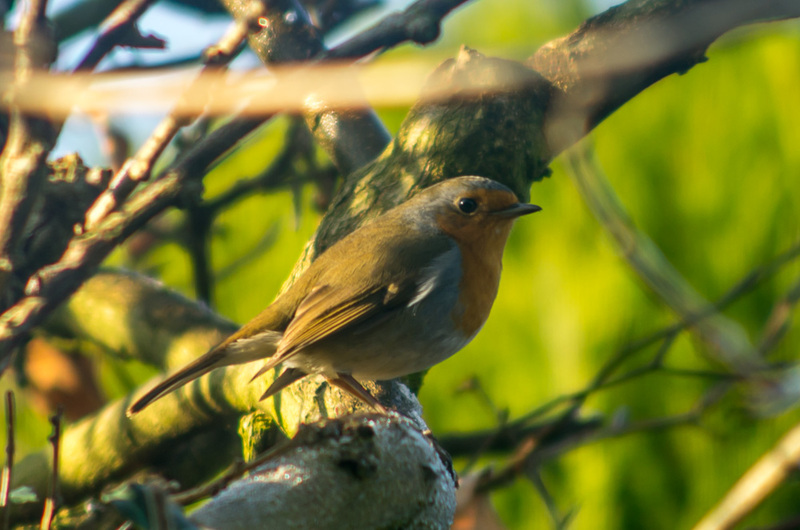 It is great that Robins like hanging around gardens. This was taken a couple of years ago with a Chinon 200mm F3.5, great little budget lens! Cropped. Thank you, I was lucky she seemed to be unafraid of me.